Forensic Instinct is a leading authority in digital evidence which supports organisations in the prevention, detection and investigation of Cybercrime and misconduct. Our forensic investigators use the latest computer forensics examination techniques to recover, analyse and present digital evidence stored on computers, smart phones and online sources. We can support your business’s cyber security strategy by establishing risks and ensuring the appropriate mitigating protocols are put in place. 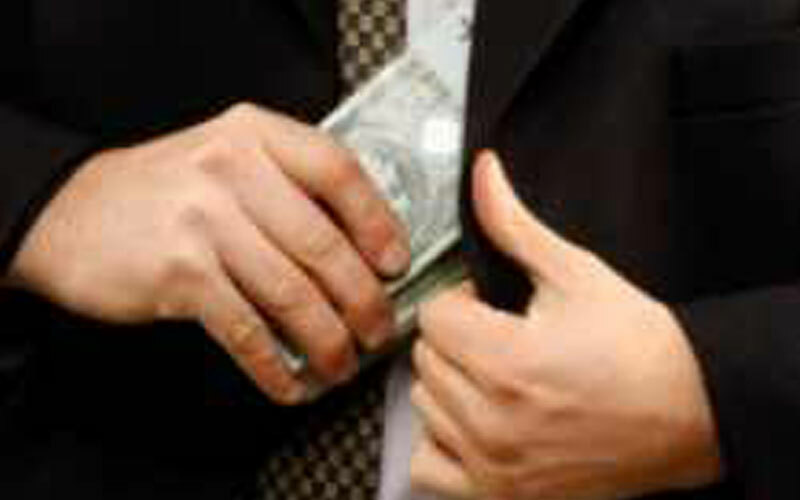 Maximising the online security of your business, keeping your reputation, data and finances safe. Our experts will examine and question the integrity of prosecution findings, challenging any points in question while producing our own independent court ready reports. Time is crucial once a search order has been executed. We have a team of digital forensic analysts, with leading industry experience, who can provide a fast and effective response to ensure preservation of evidence. Digital Forensics has been at the core of Forensic Instinct’s service offering since inception in 2013. With a comprehensive range of forensic services and a proven capability, we are instructed on a vast range of legal, corporate and private cases. 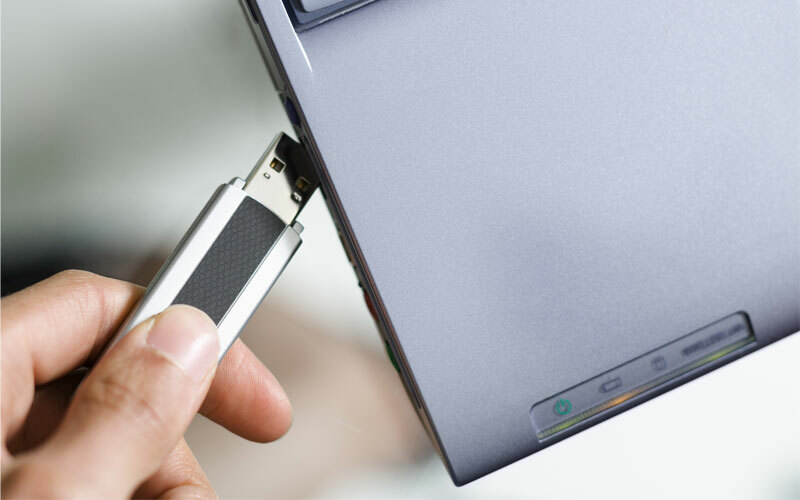 We have the expertise to recover, analyse and present digital evidence from multiple forms of digital storage devices held within Australia and internationally. Forensic Instinct’s highly qualified digital forensic specialists are recognised as some of the industry’s leading specialists. Comprised of ex-police specialist investigators and private sector professionals, their combined expertise becomes even more powerful for the most complex of cases, while going above and beyond to exceed client expectations. Analysed email and mobile phone data relating to criminal activities at a WA mine site. Employees were suspected of stealing the proceeds of scrap metal sales, improper use of mine-site materials for personal gain and improper practices concerning the awarding of contracts. Reviewed evidence produced by local law enforcement and produced a detailed report in relation to a DPP prosecution of a male alleged to have downloaded child exploitation material. 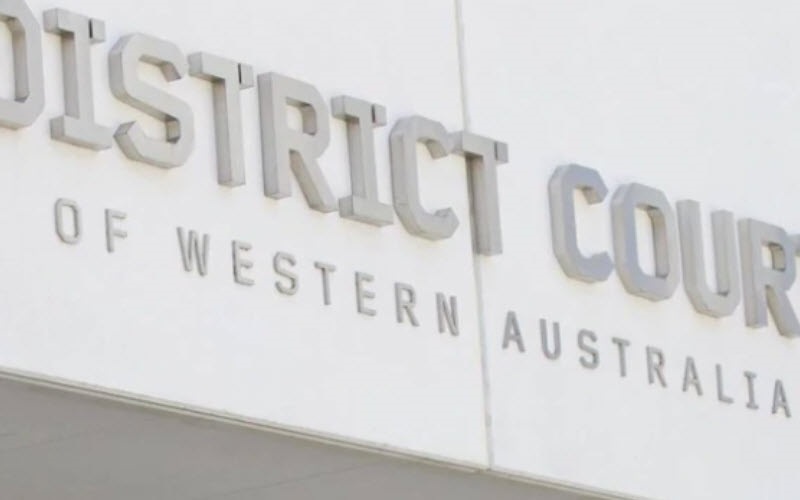 Acted as an independent digital forensics expert for the Federal Court of Western Australia in relation to allegations that a former employee of a ASX listed corporation had unlawfully accessed company computer systems and stolen intellectual property.